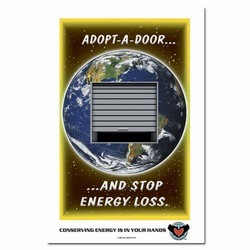 Theme: This poster is to remind us to keep doors shut for energy conservation. 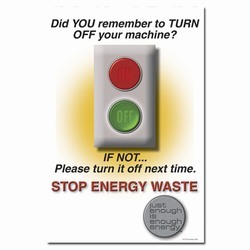 Energy waste from doors is a big problem and this poster will remind employees to close doors when possible. 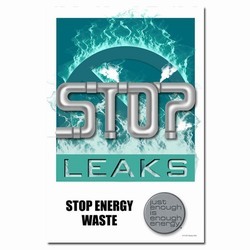 Message: "The open door is costing me money. Please Keep It Shut! 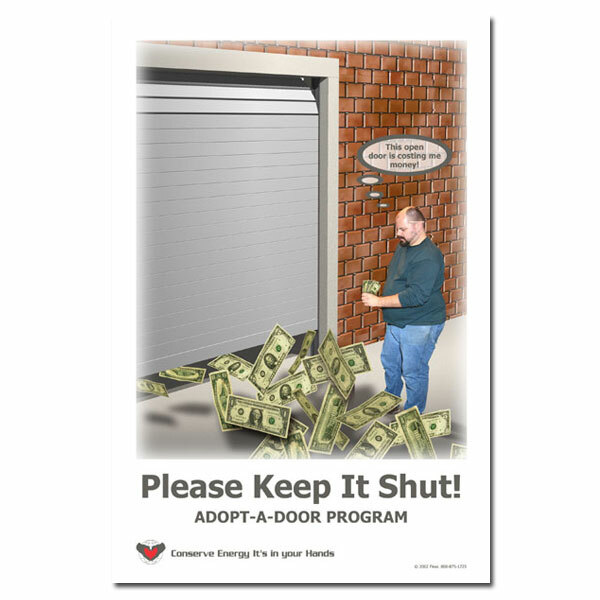 Adopt-A-Door Program. 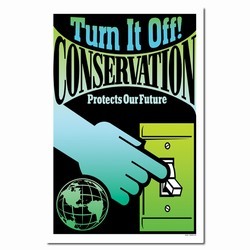 Conserve Energy. 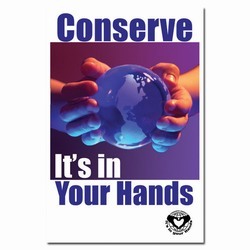 It's In Your Hands."